primarily because women live longer than men and often make less money over their lifetime. 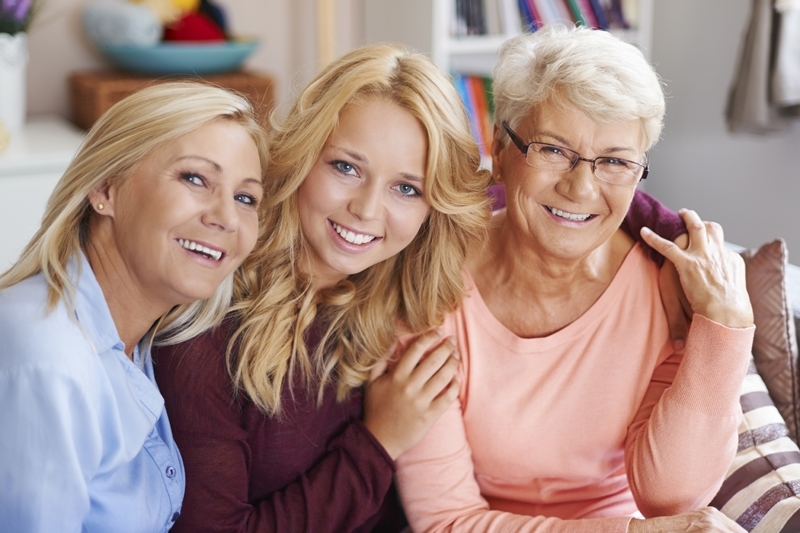 Women are often the primary caregivers for children and for aging family members. Interestingly, more women over the age of 18 are single today than are married in the U.S.
For these reasons, Lundeen Abrams specializes in helping women manage their finances independently. It’s natural to feel overwhelmed by the possibilities and complexities of financial planning, so we seek to clarify your goals and dreams to create a plan that works for each individual. We recognize that women are often curious about what’s available to them, so we take the time to listen and advise on the best options for each situation.